Hi there! The PCSO lotto results for Monday, July 11, 2016 can be viewed here. 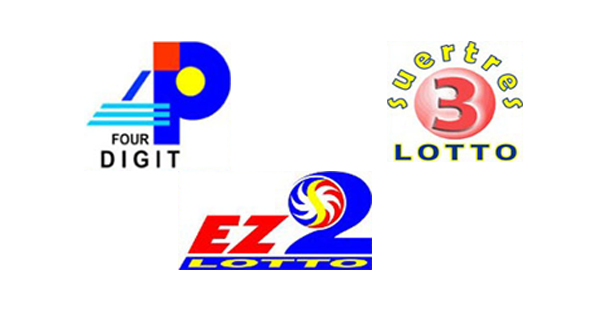 Check out today's 4Digit, EZ2 and Suertres winning numbers. God bless you. We hope that you will win big today!